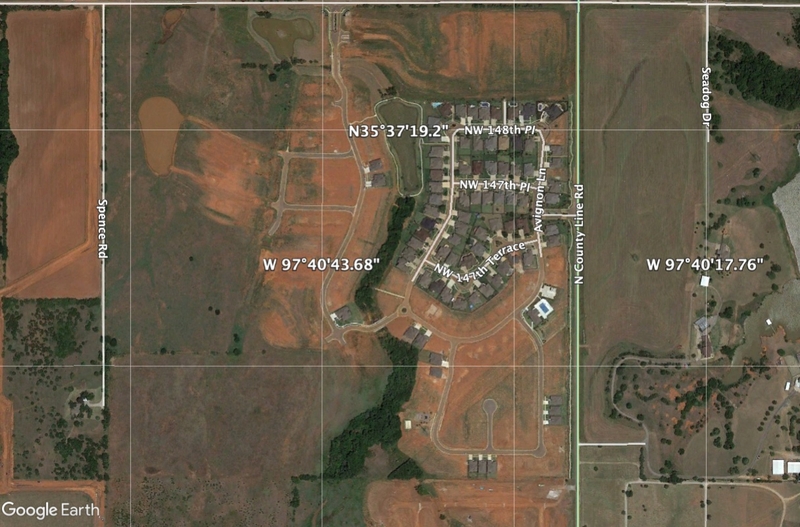 From $250-450k, a Deer Creek Schools community located just north of the turnpike. 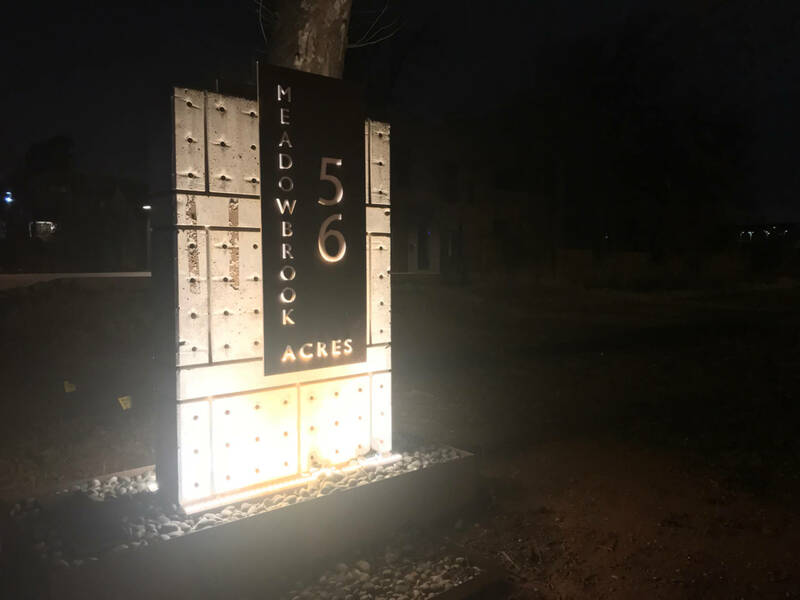 Modern style in Piedmont just off of NW Expressway, from $225-350k. 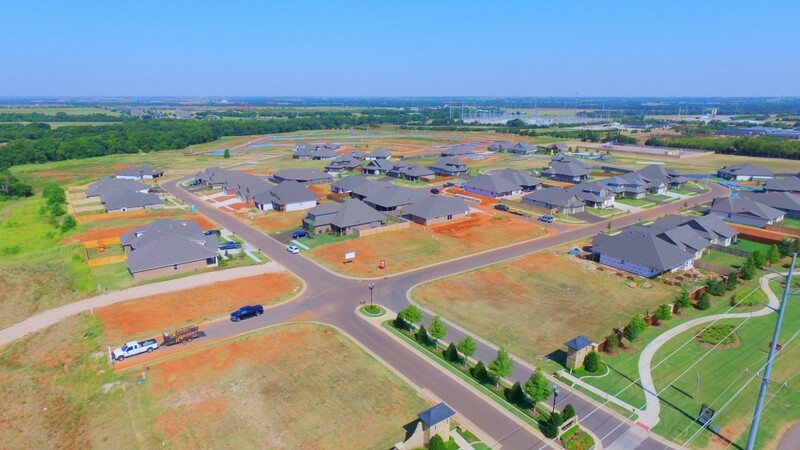 Smaller, tastefully-modern homes from $200-235k in Deer Creek Schools. 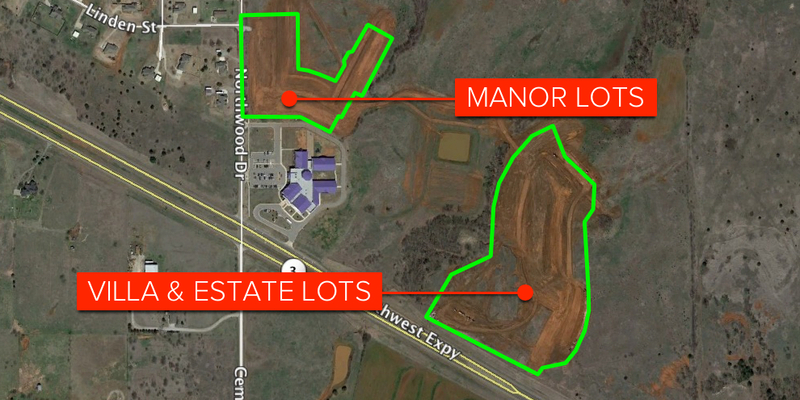 Only 2 Lots Left! 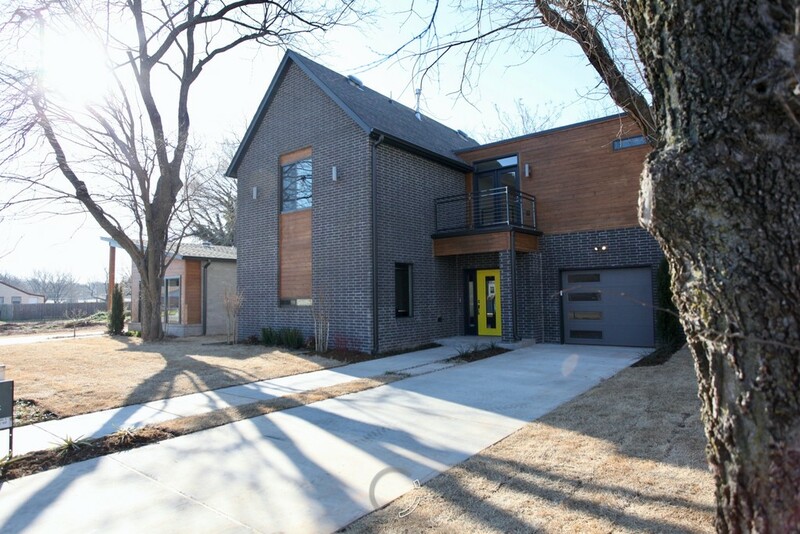 A $230-275k, urban infill project of truly modern style in historic inner-OKC. 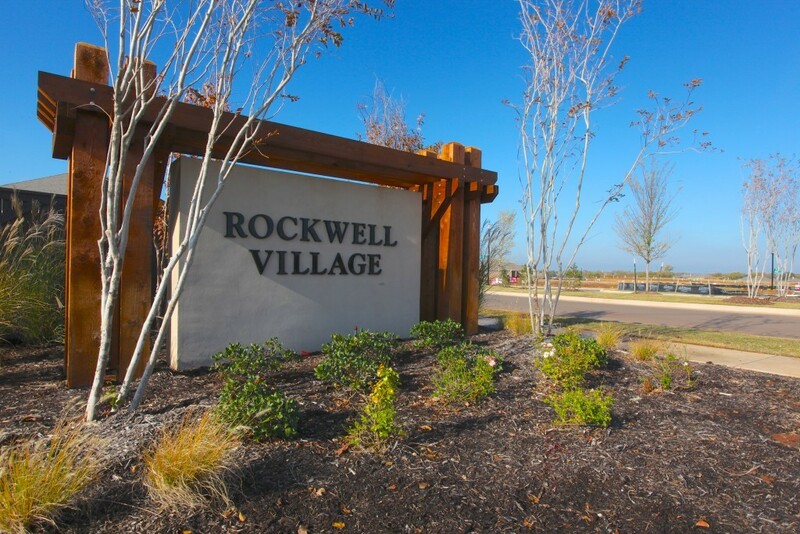 $325-450k, a classy Piedmont-schools community with pool, clubhouse, and more. 1 Lot Left! Homes from $300-450k. Covell Road between Penn & Western. 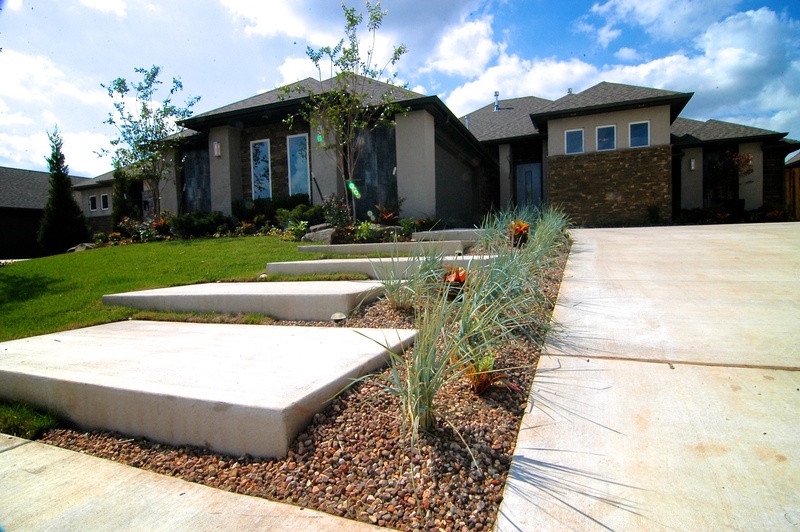 A modern 4-unit micro development near Nichols Hills, ranging from $500-750k. 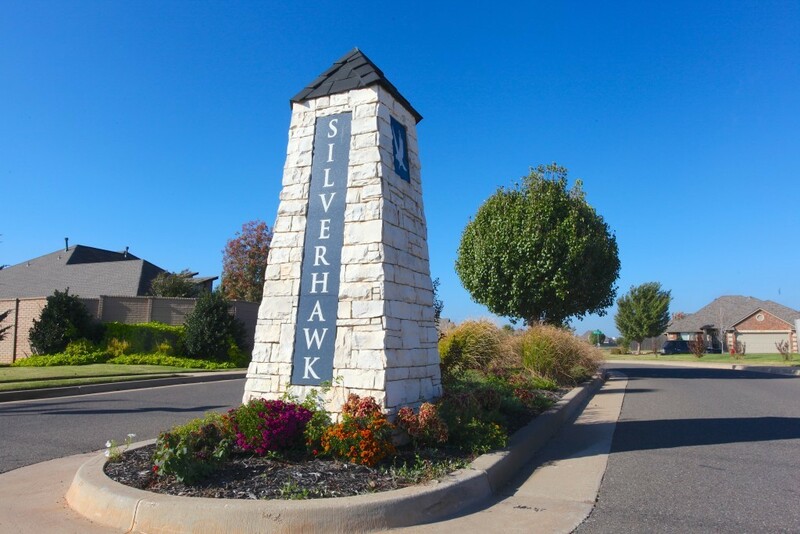 $450-900k, 1 of the last lots in this premier OKC golf course neighborhood! SOLD OUT! See SHIFT at Silverhawk or Northwood Village. SOLD OUT! 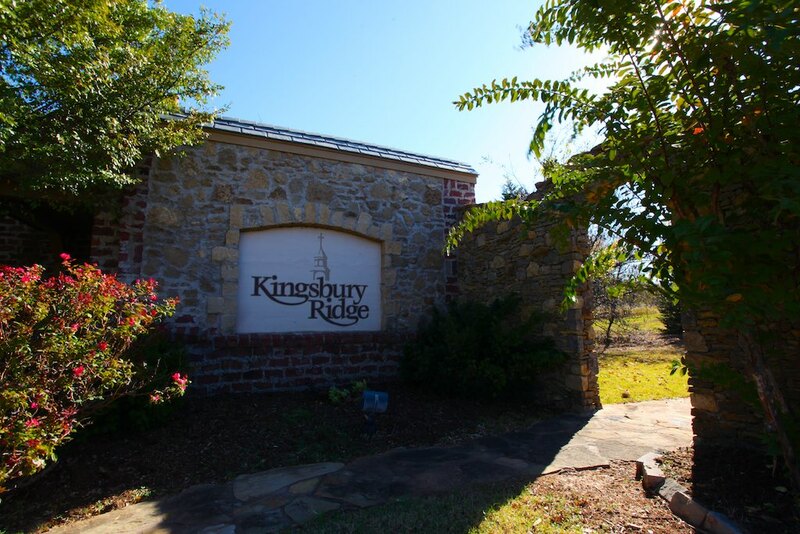 See Kingsbury Ridge or Northwood Village.